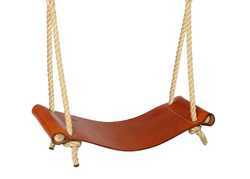 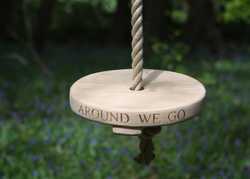 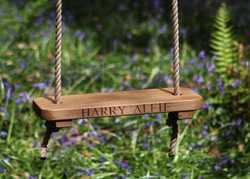 Choosing a tree swing can present a whole host of options that are available to you, so we hope this short video will offer you some guidance on what to look out for when buying a tree swing… for instance, consider the timber being used, ours are made of kiln dried oak to ensure long-term stability, consider the ropes, ours are made to be rot proof in the great British weather. 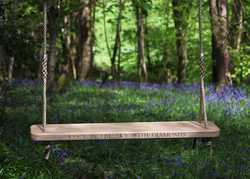 We do hope this video helps you choose your tree swing. 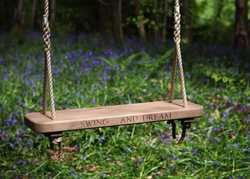 Remember, tree swings are not just for children but also for the young at heart…growing up doesn’t mean growing old!